More than you expected and alot less cost than you think! 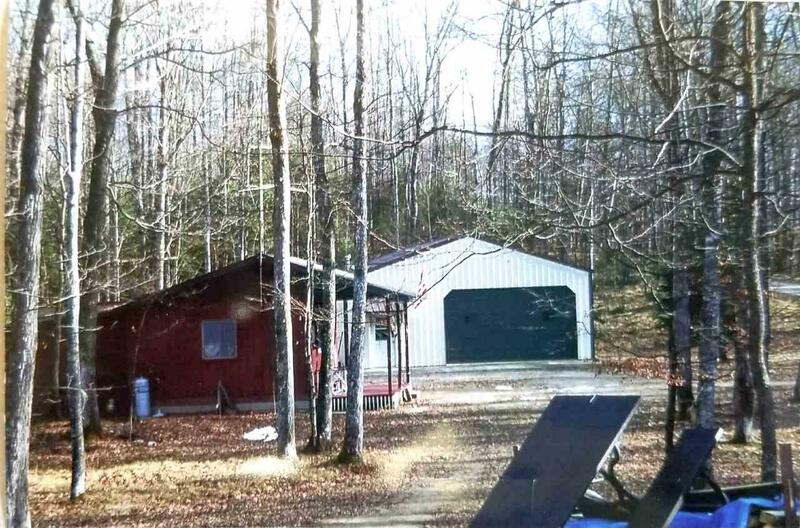 Enjoy this approx 1.61 +/- acre wooded lot that includes an approximate 30 x 50 heated shed with a full bath. Perfect for your storage and hobby needs. Property includes a "Guest" house complete with family room and bedroom. Guest house has electricity to it. Property has its own septic and shared well. Don't miss out on this great opportunity for your Northern Retreat!